Rookwood Properties is a diversified developer, owner and manager of residential and commercial properties in the Greater Cincinnati/Northern Kentucky, Dayton and Columbus markets. Established in 1966, Rookwood Properties prides itself on professional service, a responsive, dedicated staff and attention to detail. Whether you are looking for office, retail, warehouse space or an apartment, Rookwood Properties offers the best exceptional value in the market. My family and I have been here for 3 years now. The Pine has the most wonderful office staff and maintenance. Sopy and Pam have always been so nice and helpful. I feel as if I can ask them about anything and they are happy to help. I cannot say enough about maintenance. The maintenance team is so quick to respond to anything! It's also great because it is located near so many great restaurants and shopping centers! The community is well kept and the area is peaceful. I've enjoyed the feel of being a part of The Pines. Very welcoming! THANK YOU for everything you do to make Lytle Tower feel like a warm home with a lively and vibrant community. From the Halloween and Ugly Sweater parties, to keeping things fresh with the new gym and package closet, you three keep this place the best downtown Cincy apartment. Can't wait to continue the fun in 2018!! I chose The Vineyards over other communities in this area because of the upgrades! I love living in a space with new appliances, flooring, decor...even the hallway and outside of my building has an uplift. I love when an apartment community takes pride in their property. It brings a scale of higher living that makes me appreciate my space and the property even more! 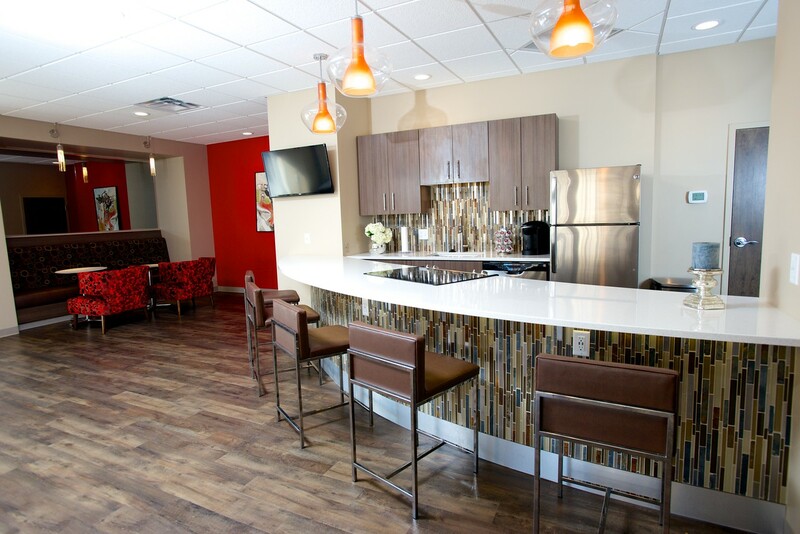 The Enclave is a new apartment complex with awesome and friendly staff that listen and address problems promptly. The apartments are beautiful with updated kitchens and bathrooms. The closets are fantastic and I have the space I need for all my things. I had a large checklist of 'must haves' when looking for my first apartment in Cincinnati. The Enclave is literally the only place that has not only met, but has also exceeded the expectations of that list. It truly is a great place to live! When I was looking around 20 years ago, I came upon Pine Ridge at night. It was lit up like a Christmas event! I then had a meeting with Ms. McDonald the next day. She came across as very professional and that got my attention. I was moved in the following month...and I'm so glad I did it! Lytle Tower Annual Ugly Christmas Sweater Party! 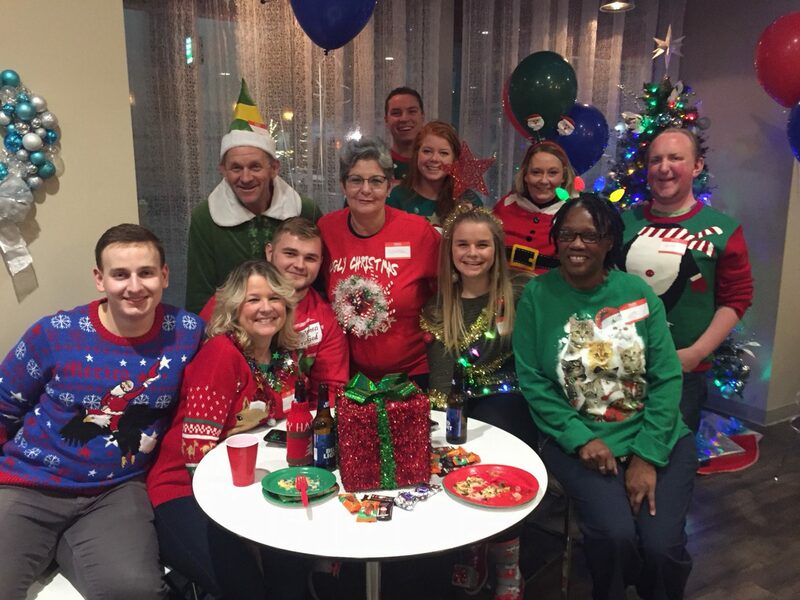 Check out Lytle Tower’s Annual Ugly Christmas Sweater Party! Grand Opening with City Officials, December 5th! As construction comes to a close, Rookwood Properties is excited to celebrate with local officials and all who played a part in our most recent development. 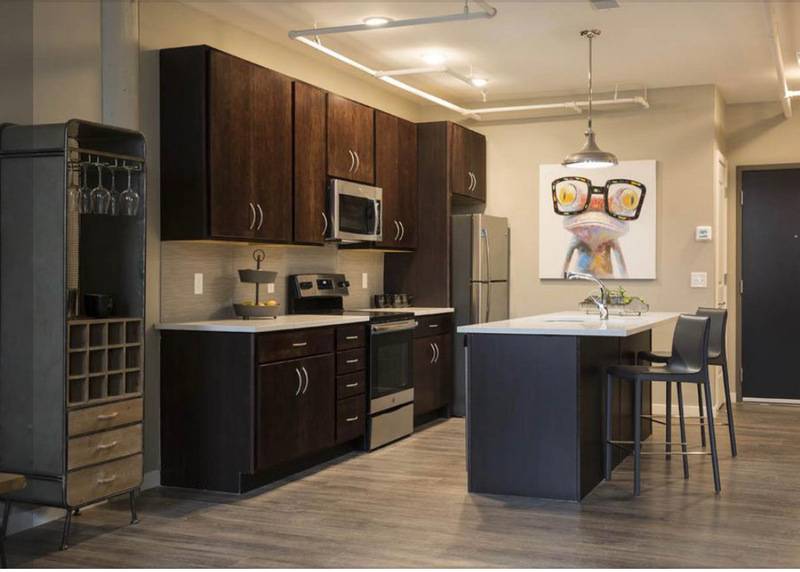 Lytle Tower is proud to be included in Cincinnati Refined top 10 downtown apartments!